As many as 1 in 10 women worldwide have endometriosis, a painful reproductive system condition that may impact fertility. While the cause of this condition is unknown, understanding how endometriosis may affect your own fertility can help you get pregnant, if that is your goal, and can save you a lot of hardship while trying to conceive. Let's explore this interesting condition and how it may impact your fertility. The endometrium is the lining of the uterus that your body produces each month when you release an egg from an ovary and then sheds during your period. While a healthy period should rid the body of this endometrial tissue, that doesn't always happen. The tissue may instead travel up the fallopian tubes that connect your ovaries to your uterus. Sometimes this tissue attaches to other organs and inside your pelvis where it continues to act like endometrial tissue, growing when the egg releases and shedding during the period even though this tissue has no biological purpose to do so outside of the uterus. Unlike the shedding of endometrium within the uterus, tissue outside the uterus has nowhere to go when it sheds, and this causes inflammation and irritation to the organ to which it has attached. Untreated, over time, this tissue continues to thicken, fusing organs together and causing great discomfort. Endometriosis can impact fertility in many ways. The inflammation can cause scarring and tissue thickening, which may prevent the fimbria from picking up the egg, making it impossible to reach its destination. Your immune system uses inflammation to help it fight invaders in your body such as bacteria or viruses, so you won't be surprised that your body's inflammation may also kill sperm before it can fertilize that precious egg that actually makes it out of the fallopian tubes. In other words, endometriosis blocks fertility at the pass even if that egg makes it past initial hurdles. Does endometriosis mean you can't get pregnant? You have two ovaries and fallopian tubes, so there is a chance that one is less impacted than the other. If a person with endometriosis does get pregnant, the pregnancy can actually help the condition in its early stages before significant scar tissue builds up. If Dr. Weyhrich believes that you have the ability to conceive and carry a child full-term, and you want to have a child, he recommends fertility treatments to assist you and your significant other in achieving pregnancy before considering more invasive procedures. During a laparoscopy, Dr. Weyhrich makes a small incision into your abdomen through which a tiny camera and surgical instruments can be inserted. He then fills the abdomen with air so that he can surgically remove offending tissue and repair the area. If you're experiencing the symptoms of endometriosis, know that you may still be able to conceive. Leaving endometriosis undiagnosed and untreated may lead to worsening symptoms and the need for a hysterectomy, which would completely rule out future pregnancies. Don't wait. You have options. Contact the practice for an appointment. 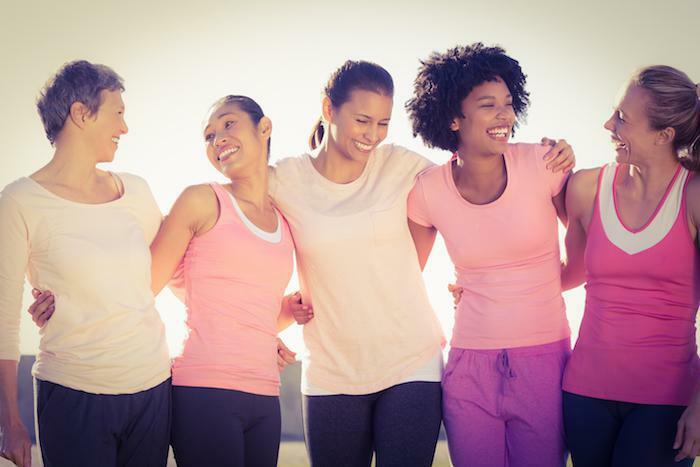 If you’re experiencing pain, heavy menstrual bleeding, or fertility problems due to uterine fibroids, a minimally invasive procedure known as uterine fibroid embolization can reduce or eliminate your symptoms. One in three women in the United States can expect to have a hysterectomy by their 60th birthday. Find out how advanced laparoscopic surgical techniques have made the procedure quicker, less invasive, and easier to recover from than ever before. Heart attacks aren't always the chest-clutching, drop-to-the-floor experience we see on TV — especially for women. Read on to learn why women need to take heart health seriously and how their heart attack signs may differ. Do you have uterine fibroids? Their symptoms aren't always obvious. Learning how to recognize the most common symptoms is the first step toward ensuring you get the treatment you need. Here are five symptoms to watch out for. Birth control pills may be the most commonly used type of birth control in the U.S., but IUDs can offer significant advantages over pills and other types of contraceptives. 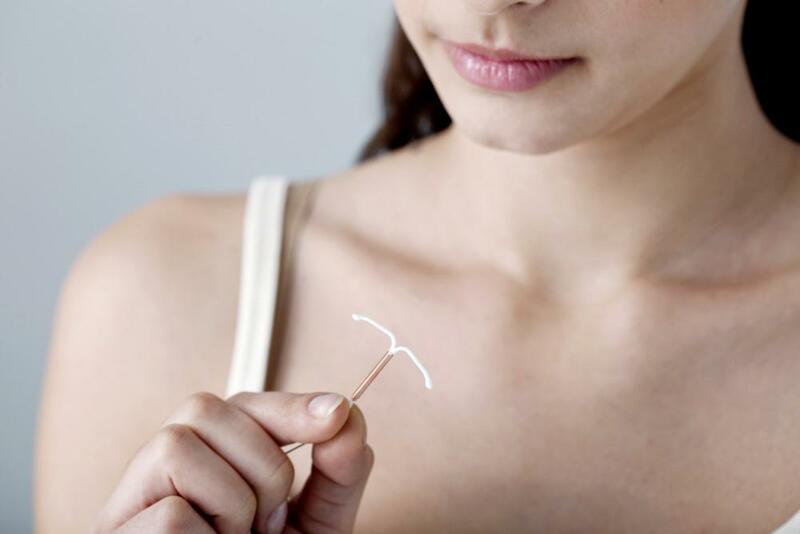 Find out more about the benefits of IUDs and whether one is right for you. 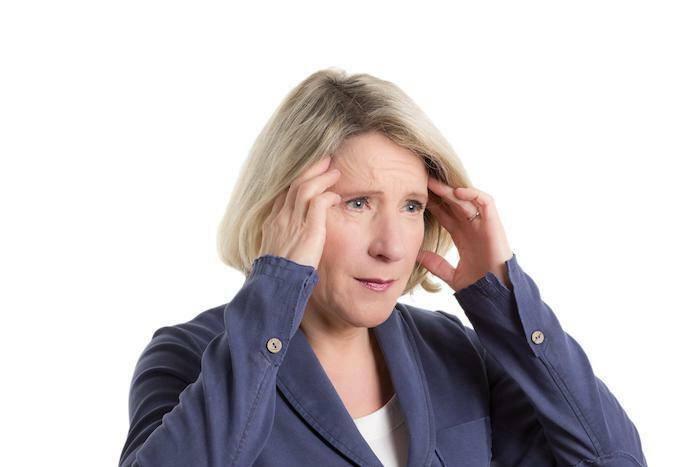 Are you having sweat-dripping hot flashes, but you’re not near menopause? You’re not sick or crazy — hot flashes and more can affect your life long before menopause. 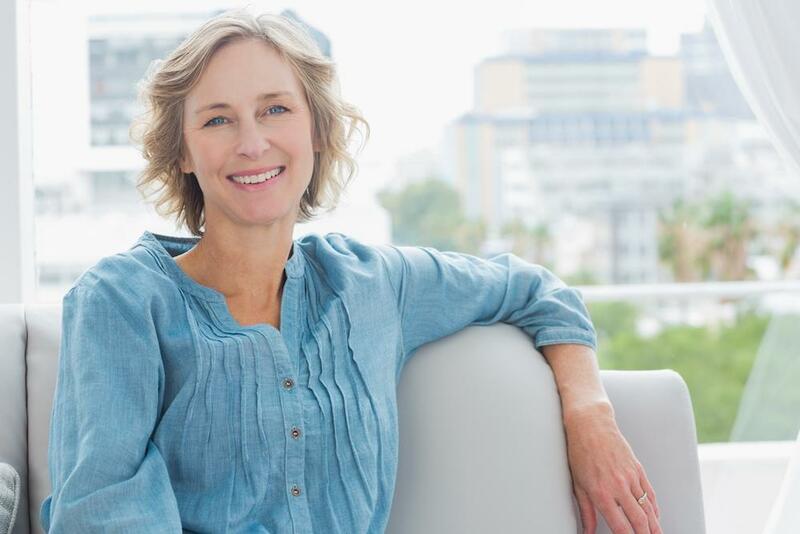 Here’s what you need to know about the impact of perimenopause. Monday 8:00 am - 5:00 pm Tuesday 8:00 am - 5:00 pm Wednesday 8:00 am - 5:00 pm Thursday 8:00 am - 5:00 pm Friday By Appointment Only Saturday Call Us! Sunday Call Us!